Home News Buzz Who's the CATman?? 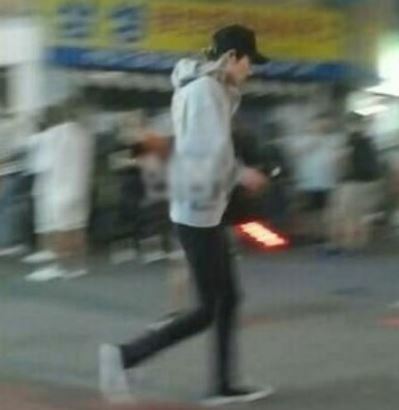 Chanyeol or Sehun?? Known to be really kind and having a great love for pets/animals, EXO’s Chanyeol was recently found feeding stray cat in Yeonnam-dong. 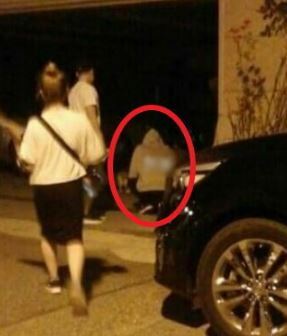 Some online site posted photos of Chanyeol squatting in front of a stray cat and feeding it food. 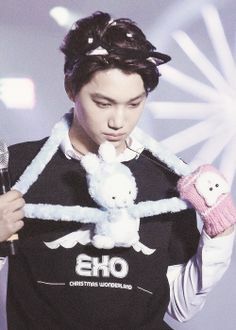 Or maybe Chanyeol thought that that cat was his friend Oh Sehun in his cat form, so he offered him food. But the question of the hour is, Who is the real “Catman”? 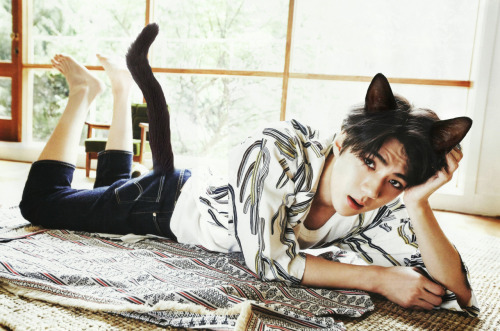 Sehun, who is half-man half-cat?? Chanyeol, who takes care of stray cats? Previous articleEXO Repackage Comeback Date Set Along With Title Track!